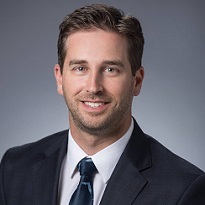 Tim Giuliani is the president and CEO of the Orlando Economic Partnership, the new entity that resulted in the merger of the Central Florida Partnership and the Orlando Economic Development Commission. The Orlando Economic Partnership works to provide the Orlando region with quality jobs, economic growth, broad-based prosperity and a sustainable quality of life. Before coming to Orlando, Giuliani led two combined economic development/chamber organizations—the Greater Raleigh Chamber of Commerce and the Gainesville Area Chamber of Commerce. He also worked as the vice president of corporate outreach and engagement for the Florida Chamber of Commerce.